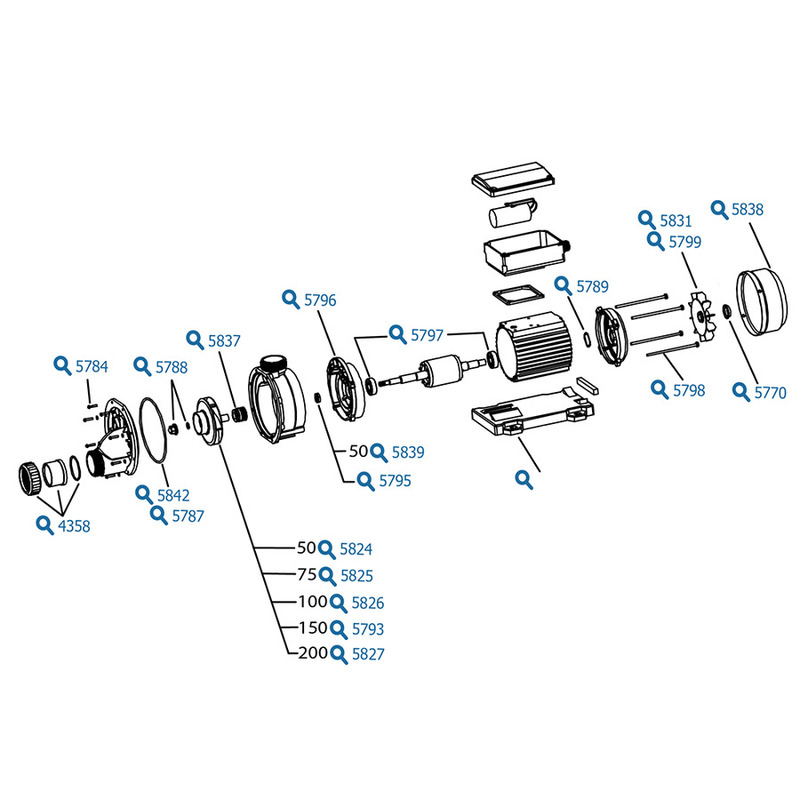 LX Whirlpool pumps are now common place on hot tubs imported from all around the world. Fitted to brands such as MAAX, Cascade, Trinity, Monalisa and AMC Winer along with many other newer spa brands appearing in the European market. A wide range of models across the range means you can often replace more expensive pump brands with these great alternatives. It is often used as a circulation pump on hot tubs and swim spas but can also be found fitted to many whirlpool baths as well. 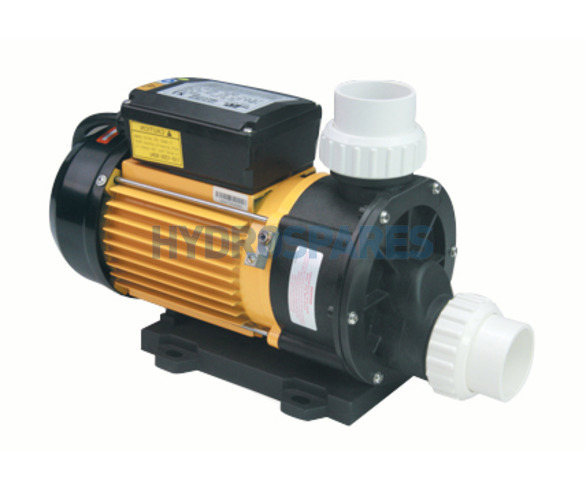 The TDA150 is a self drain centre discharge pump. It would be most commonly used as a circulation pump on hot tubs and swim spas but can also be found fitted to many whirlpool baths as well. The TDA series have an integrated plastic motor foot to lower vibration.